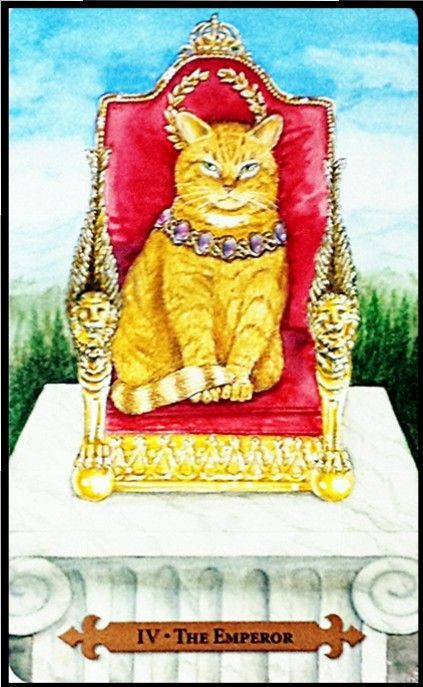 All tarot decks contain universal messaging. It you would like a deck that is more culturally oriented, it is not difficult to find. You will spend a lot of time with your deck so it’s important that you feel excited, comfortable and secure with the deck you pick. You should feel drawn to your deck. Pick a deck that’s fun for you. Do you want something traditional or modern? What colours and images appeal to you? Traditional or modern? Buying decks online or in a second-hand store is cheaper. You can always clear and cleanse an old deck. Research what decks are available online before you decide as there is a wide range. The internet gives you the opportunity to look at the entire deck to make sure that you are happy with what you see. The Rider-Waite deck is probably one of the most popular decks with unlimited resources to help you learn meanings and interpretations as the basis for tarot education. All other decks will conform to these basic roots but have its own unique twist in interpretation. The basic deck has 78 cards with 22 Major Arcana and 56 Minor Arcana cards divided into 4 suits. Make sure you follow the instructions in the deck on how the clear your cards for readings. 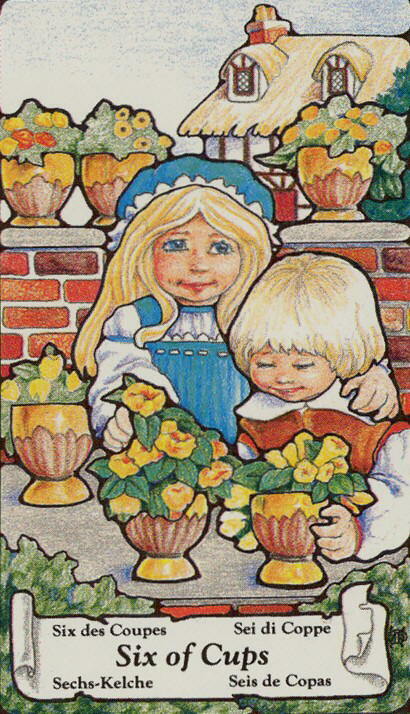 The Six of Cups depicts 2 children who are likely to be family. They are surrounded by flower pots and a home environment. It reflects a possible reunion with someone from the past. Perhaps a familiar figure will cross your path this week. It also reflects a feeling of nostalgia. You may think that life was better and simpler in the past. This card asks you to strengthen your support circles of friends or family. You are also asked to see things as they are. If you are yearning for the past, make peace with where you are and be practical and realistic about your next steps. The Emperor is a symbol of experience, wisdom, leadership, authority, structure, solid foundation and order. He is a ruler and is very strategic. He can be overly rigid in his rule. He is an indicator of success, promotion, affluence, a male figure in a senior position or a father.